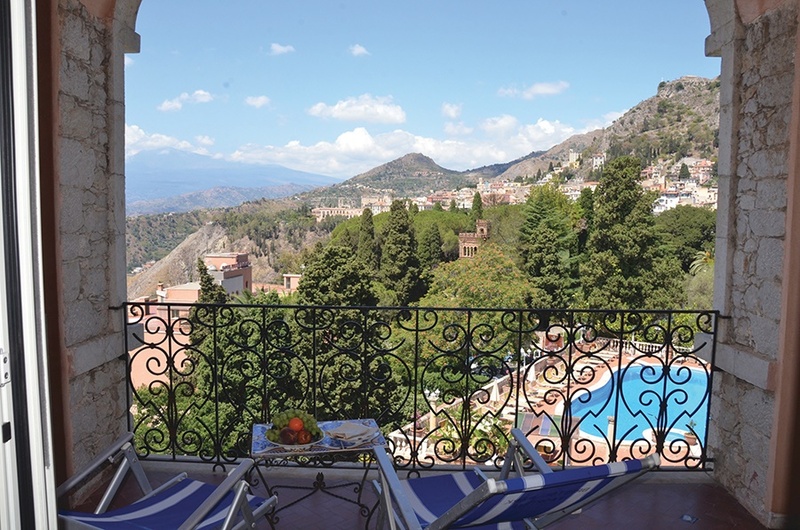 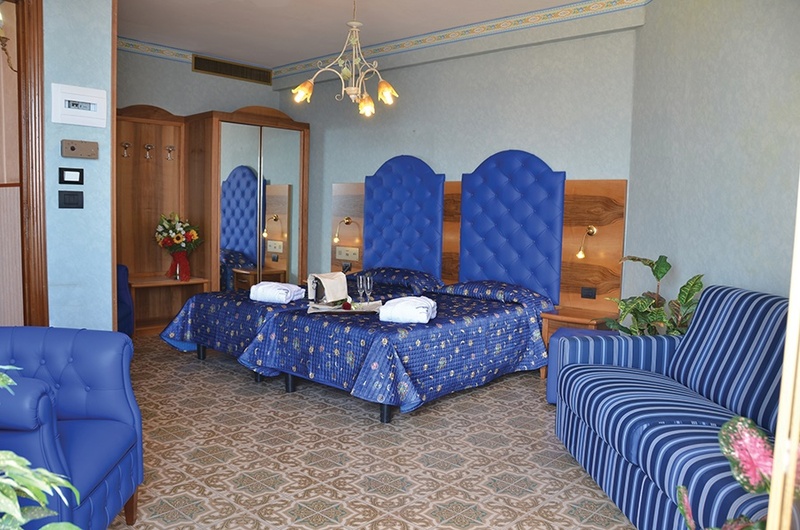 The delightful Taormina Park Hotel has been refurbished in typical traditional Sicilian style and is furnished with elegance and all modern comforts. 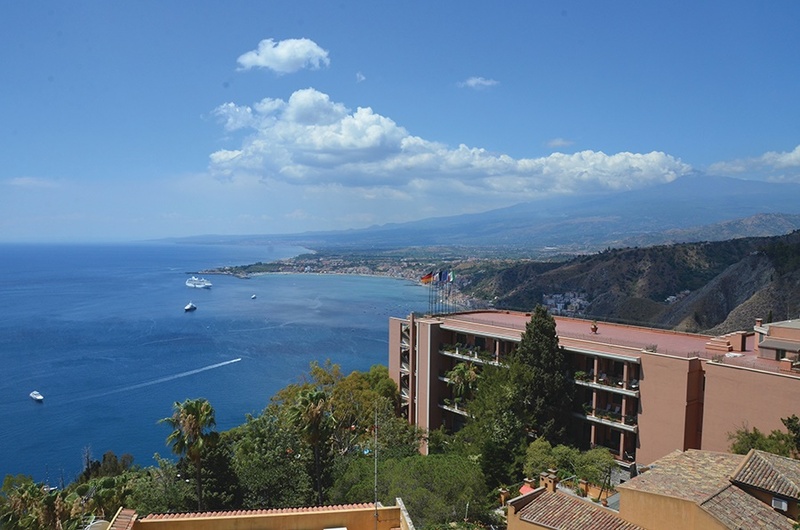 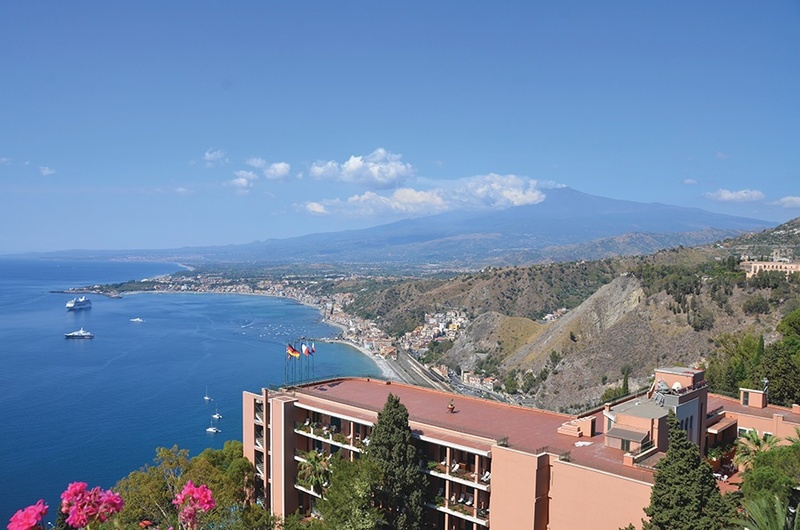 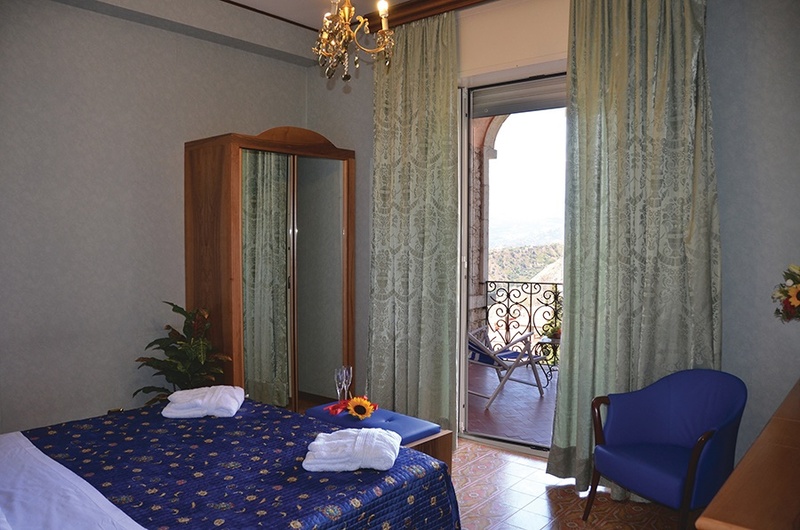 Rooms at this hotel have a terrace overlooking the sea or Mount Etna and this together with the panoramic terrace restaurant makes this hotel an ideal holiday choice for those wishing to rest, relax and soak up the wonderful Sicilian atmosphere and culture. 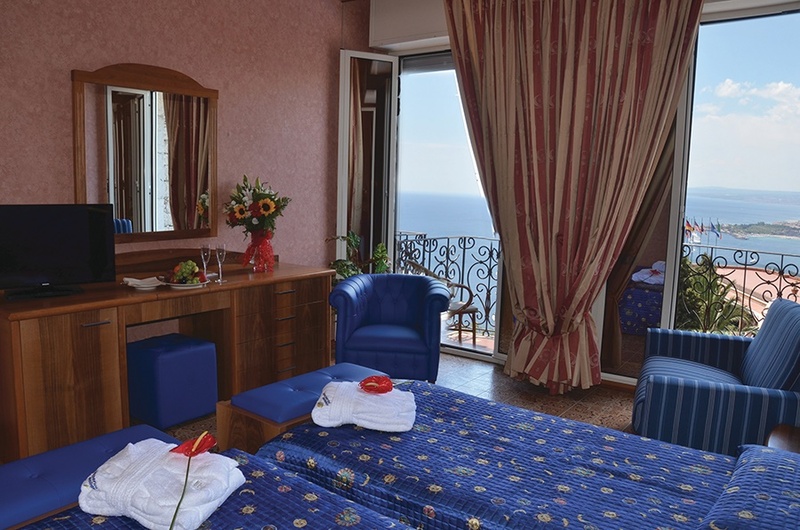 All Room Facilities Include: Air conditioning, TV, Telephone, Safety deposit box*, Mini bar*, en-suite bathroom with hairdryer and a balcony or terrace.